Samsung is one of the most popular and liked brands worldwide. This company is known for better customer service. 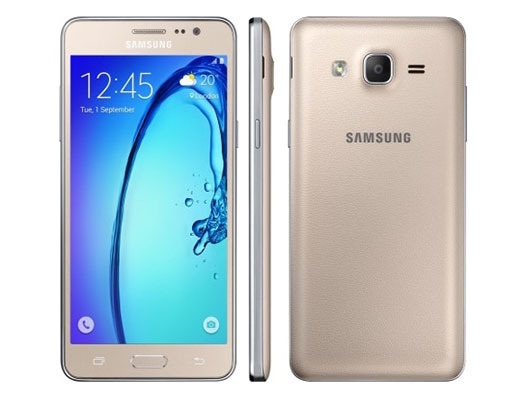 Here in this page, we have collected the best Samsung mobile under 10000 rupees. Although these phone doesn’t have enough features like Overall best mobiles under 10000. But still if brand matters for you; go for best Samsung phones price falls under 10000. 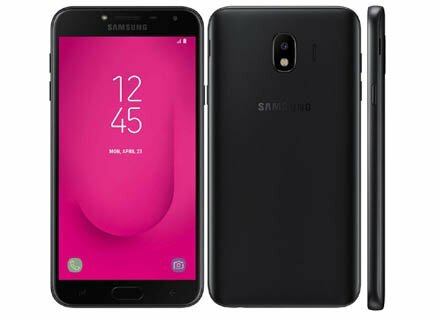 Galaxy J4 configured with latest Android 8.0 (Oreo) operating system. It has a 5.5 inches Super AMOLED Display where you can enjoy the vibrant visuals. 13 MP camera with a f/1.9 aperture capable of taking bright shots even in the night. there are 2 variants for internal storage (16/32 GB) and which can be further expanded up to 256 GB. There is Removable Li-Ion 3000 mAh battery offeriing 20 hours talktime over 3G network. 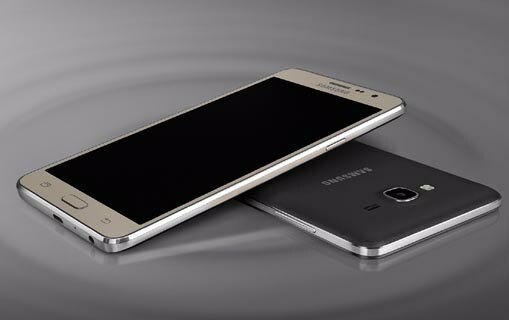 In this phone, there is 5.0 inches fantastic Super AMOLED display that enhances the visual experience. It also supports ultra-fast 4G/ VoLTE internet connectivity. 1.5 GHz quad-core processor along with 2 GB of RAM is quite good for performing day to day tasks. You will get 16 GB Internal Storge which can be increased up to 256 GB with SD card. The handset has 8 MP Primary camera module and 5 MP secondary camera to take selfies, both are pretty nice in the price range Smartphone is offered. There is also 2600 mAh battery gives decent backup. 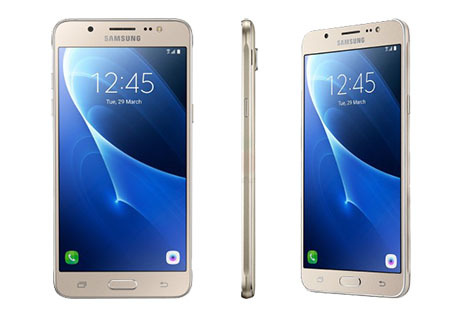 Galaxy J5 is one of the most affordable Samsung Smartphone with Super AMOLED display, It has 5.2 inches HD screen having 70.7% screen-to-body ratio. J5 (2016) is powered by Snapdragon 410 CPU coupled with 2 GB RAM offers decent performance. It comes up with 16 GB Internal Storage and 256 GB SD card support. There is 13 MP Primary camera to take beautiful photos and 5 MP Secondary camera for taking selfies. 3100 mAh battery is enough to take its backup for the whole day. 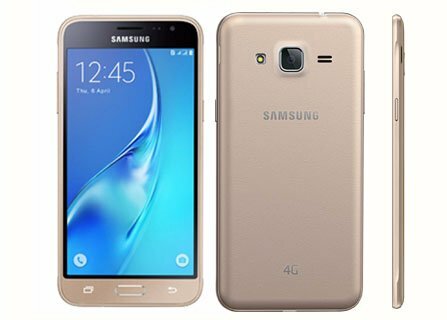 What’s Special about Samsung Galaxy On7 Pro? 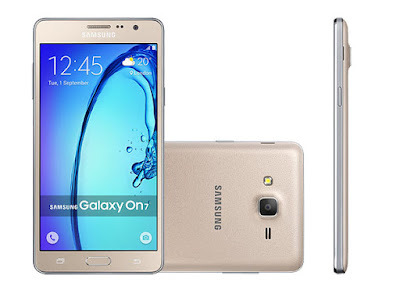 What’s Special about Samsung Galaxy On7? Handset has large 5.5' HD TFT display which is pretty sharp. It supports Dual SIM with 4G connectivity. Phone has 3000 mAh battery capable to deliver the backup of more than one full day. 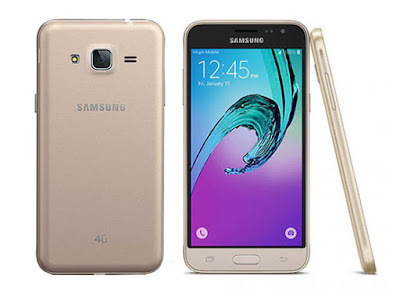 What’s Special about Samsung Galaxy J3? This phone is launched with S bike features that disable the call during bike riding; which ensure the safety of a bike rider. Phone also has 5.0 inches Super AMOLED display that has vibrant colour with better sharpness. For the taking load; device has 1.5 GHz Quad-Core processor coupled with 1.5GB RAM making phone quite smoother. J3 is powered with 2600 mAh battery giving decent backup. What’s Special about Samsung Galaxy J5? There is a crystal clear 5.0 inches display with 294 ppi pixel density. The 64-bit 1.2 GHz Qualcomm Snapdragon Quad-Core processor providing lag free experience. 13MP camera has f/1.9 aperture that allow more light to enter and photos are better even in lowlight. Device comes up with 2600 mAh removable battery. 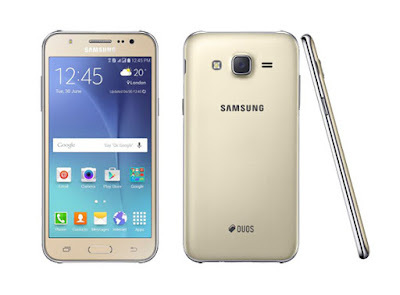 What’s Special about Samsung Galaxy On5? 5.0 inches TFT HD display delivers exceptional details, colours, and tones. MixRadio allow access to over 30 million tracks and free offline music with the preloaded music service. 8 MP primary camera can capture a wide 120-degree angle photo. Phone has 2600 mAh removable battery.